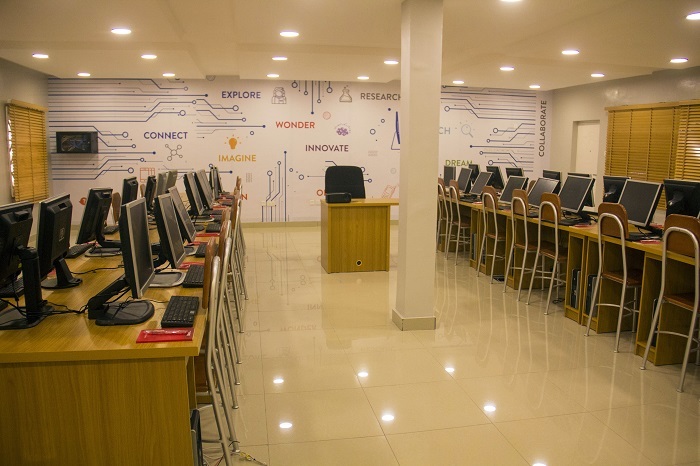 GIGM.COM, a subsidiary of The GIG Group, has restated its commitment to boosting economic growth through the launch of The GIG Innovation Hub, an ultramodern information technology, IT, facility to promote IT learning in the country. 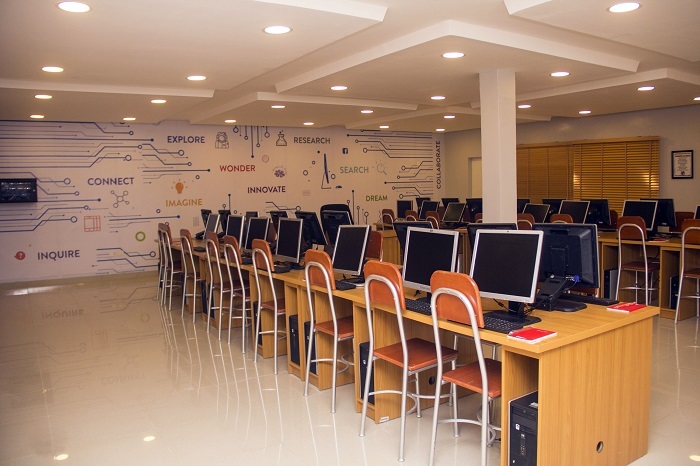 The new GIG innovation Hub has been fully equipped with modern InfoTech facilities and will employ well qualified tutors who will transfer IT knowledge spanning from management and computer programming to students at the end of a one year programme. This project, a Corporate Social Responsibility (CSR) initiative of GIGM and funded by the Edwin Ajaere Foundation, is housed at Nosakhare Model Education Centre. Speaking at the event, Mr Chidi Ajaere, Chief Executive Officer, The GIG Group, said the initiative is part of plans to ensure that the benefits of evolving technology were felt in Nigeria sooner, rather than later. He said, “The world is increasingly being dominated by the use of technology. Outside of Africa, technologies like advanced robotics, electric and self-driving cars, artificial intelligence are already far-adopted whereas in Nigeria, some of these concepts are alien to us. As an innovative company, GIGM believes in the future of technology in Nigeria. 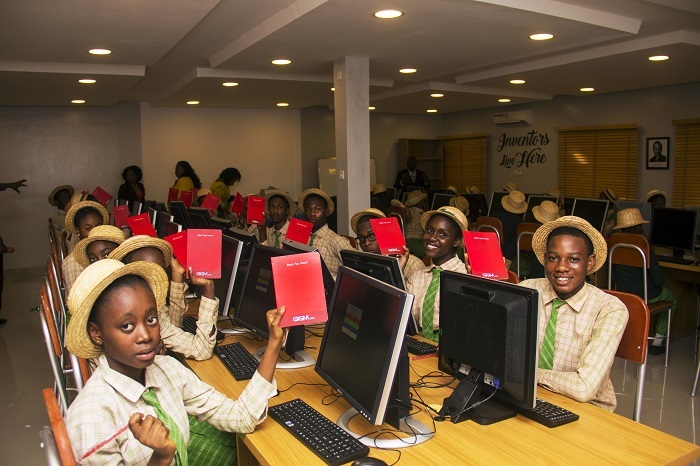 We are doing our part to pioneer this future by empowering the young generation in the technology space. The salvation of our great country hinges on these three things: education, technology and leadership”. 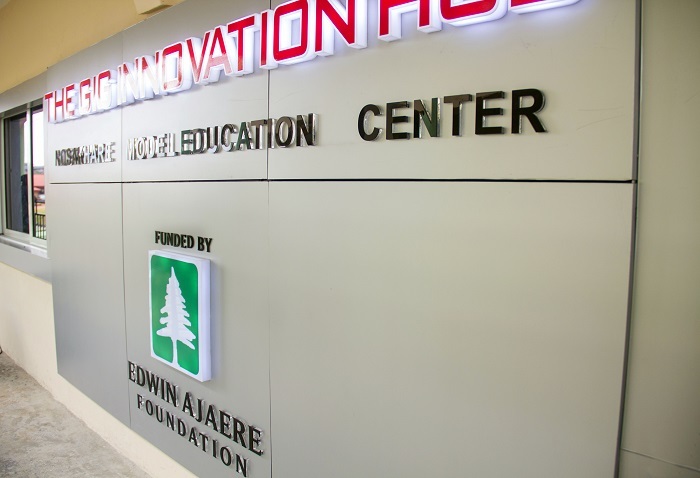 Mr Ajaere also added that the initiative is the first of many to be implemented by The GIG group in an elaborate plan designed to empower Nigerian youths with the necessary skills required to excel in the modern world.